Reed Bros., Inc has been in business since 1975. We are a small northern California design studio who manufactures beautiful handmade and hand carved wooden furniture and accessories for fine homes, hotels, restaurants, and resorts. 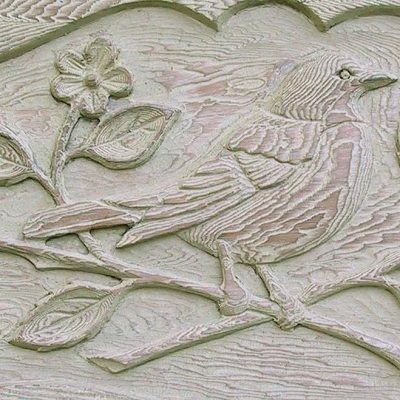 Each piece is made to order and carved to order by the skilled artists and crafts people at Reed Bros. The integration of whimsical design and superlative woodcarving distinguishes Reed Bros.’ unique furniture from all others. We are currently in search of a talented person to join our team and help in our Wood Finishing department. We are looking for someone who has a positive, can-do attitude and is able to follow direction and be self-motivated. The right candidate will be able to work well as a team member and able to work independently. If you enjoy working with your hands and are “into the details”, you’re just what we’re looking for! Previous wood finishing experience is a plus, but not required; we will train the right person for this position. Candidate must have reliable mode of transportation.